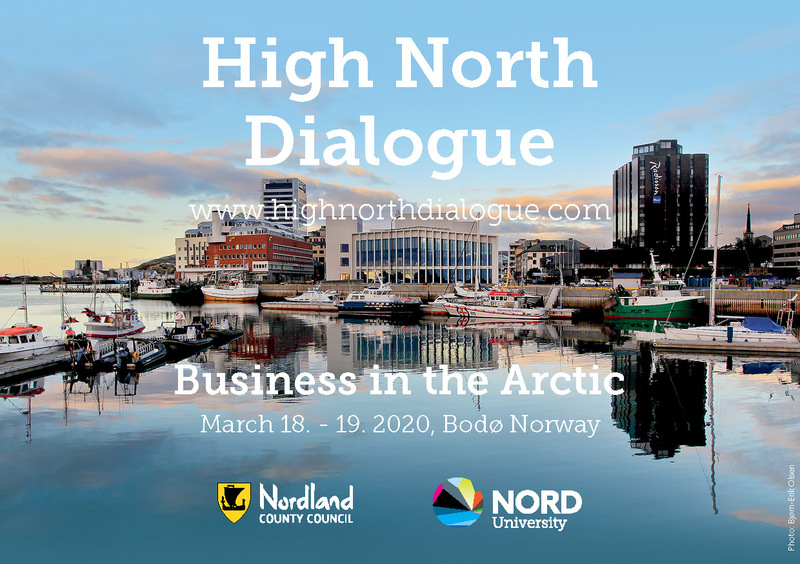 On March 18-19, 2020, we invite you to join us for two days dedicated to the Arctic: The High North Dialogue Conference 2020. 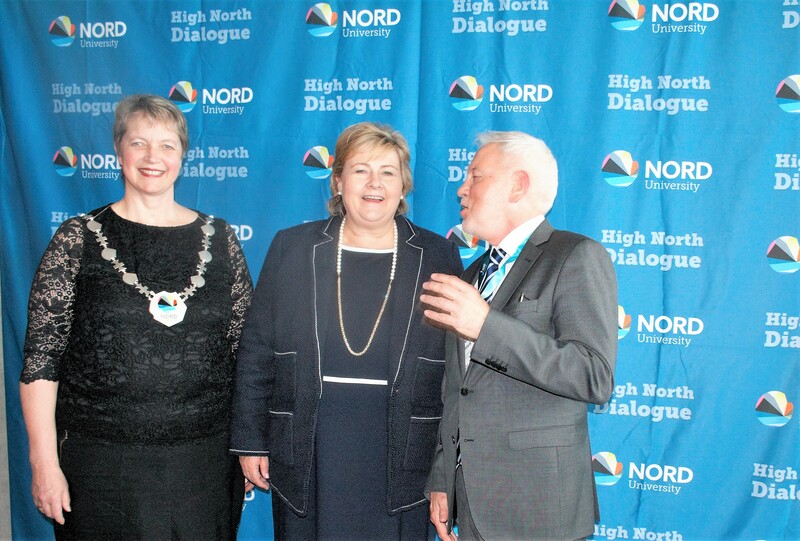 Since 2007, the High North Dialogue conference series have brought together Arctic leaders – present and future – to discuss the dimensions of the changes taking place in the Arctic. Set in Bodø – the second largest community in North Norway and gateway to Lofoten – the High North Dialogue 2019 will provide you with a different perspective on the future of the Arctic. High North Dialogue also consists of different Breakout sessions. Contact us of you want to learn more.